Lucidworks Fusion is a search and analytics platform built on top of Apache Solr. 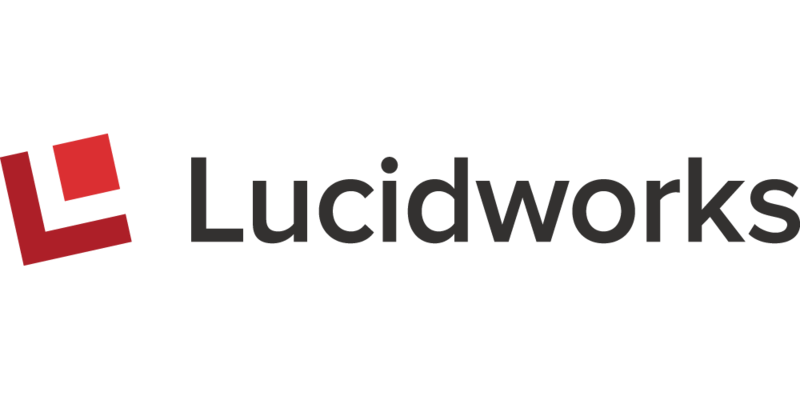 Lucidworks Fusion is a search and analytics platform built on top of Apache Solr. In addition to Solr search and indexing, Fusion provides functions to make search-based solutions easier to develop and faster to deploy. These include: pre-built connectors to file systems, databases, and other data stores; search experience management to tune results and relevancy, as well as the search user interface; data analytics, visualization, and dashboarding; signal processing and recommendation tuning; and a management and monitoring console. The AMI provides a single-click single-node configuration of Fusion with Solr embedded, which can also be configured as a component of a larger cluster. A highly scalable search engine and NoSQL datastore with Apache Solr and Spark at the core. A complete suite of AI and machine learning capabilities including recommenders, classifiers, and other features for understanding intent and precision relevancy. A modular UX library for creating bespoke, data-anywhere search and discovery applications for web and mobile.